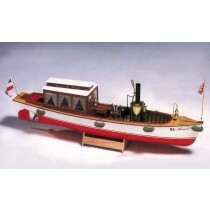 At Ages of Sail, we know that ship modelers aren't just kit builders. 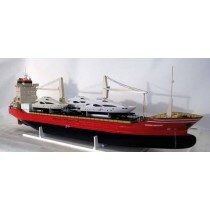 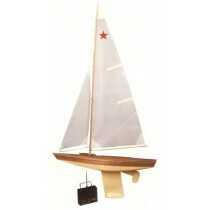 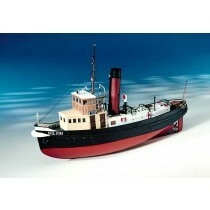 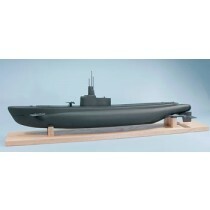 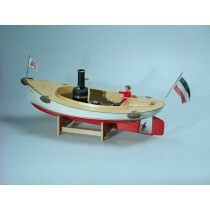 We all like to get outside and play a bit, and many of us like ship and boat models that we can play with on the water. 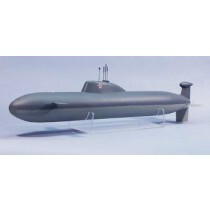 So, in addition to kits that are made for display only, we also carry many kits that are RC capable or specifically made for RC operation. 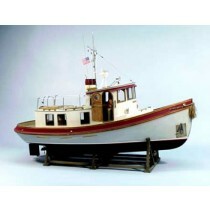 We also have added several ready to run RC models that include everything you need.